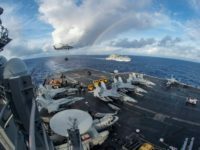 Japanese media reported on Tuesday that the Defense Ministry is purchasing Lockheed Martin’s advanced Solid State Radar upgrade for Japan’s Aegis Ashore missile defense system. 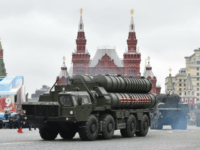 The SSR has an effective range of 1,000 kilometers, making it even more sensitive than the fabled Terminal High Altitude Area Defense (THAAD) system installed in South Korea. 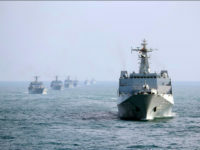 General Valery Gerasimov, chief officer of the Russian military, kicked off a meeting with Japanese Defense Minister Itsunori Onodera on Monday by blaming Japan, South Korea, and the United States for increasing tensions on the Korean Peninsula with a joint military exercise. 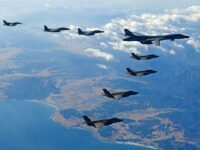 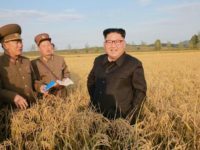 World View: North Korea Crisis: Would the United States Sacrifice Los Angeles for Seoul? 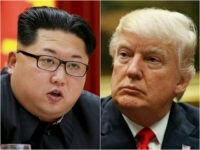 Contents: North Korea nuclear missile crisis close to reaching a tipping point; North Korea crisis: Would the United States sacrifice Los Angeles for Seoul? 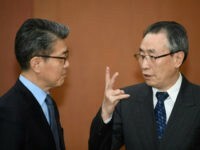 The government of South Korea confirmed Wednesday that it would allow for the installation of four new missile defense launchers, part of a larger U.S. Terminal High Altitude Area Defense (THAAD) system designed to protect from a North Korean attack. 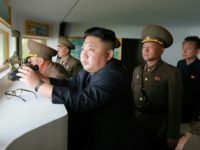 A North Korean drone spied on a U.S. missile defense base in South Korea before crashing nearby, according to a report. 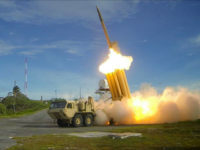 South Korea’s newly-installed left-wing government has halted the installation of multiple parts of the American Terminal High Altitude Area Defense System (THAAD) due to environmental concerns, an announcement stated closely followed by a new North Korean missile launch. 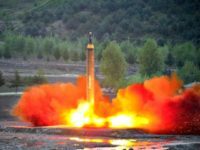 WASHINGTON – The Pentagon encouraged China to step away from its ally North Korea after Pyongyang conducted an intermediate-range ballistic missile test over the weekend. 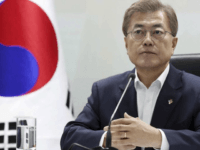 The newly elected president of South Korea Moon Jae-in told his national assembly on Tuesday that he was willing to meet with North Korea’s dictator Kim Jong-un under the right conditions. 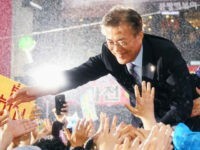 According to exit polls, liberal candidate Moon Jae-in won South Korea’s emergency presidential election by a wide margin, succeeding impeached conservative president Park Geun-hye. 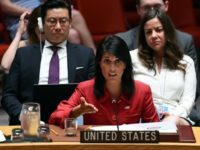 On Sunday, national security adviser General H.R. 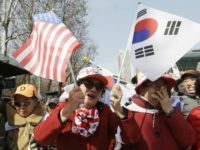 McMaster seemingly contradicted President Trump by saying the United States would pay for the deployment of the THAAD anti-missile system to South Korea. 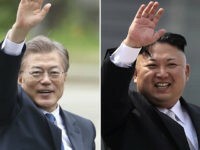 However, he qualified that statement by expressly stating he was not contradicting the president, and the deal with South Korea may yet be revised. 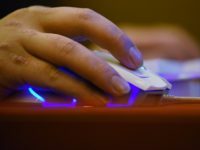 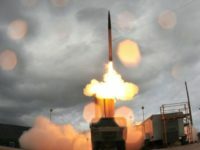 The American cybersecurity firm FireEye claims it has evidence that state-sponsored Chinese hackers “targeted at least one party” associated with the THAAD anti-missile system. 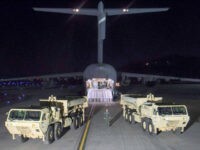 American officials began the installment of the controversial Terminal High Altitude Area Defense (THAAD) system early Wednesday morning in South Korea where protesters greeted them despite the late and unannounced hour. 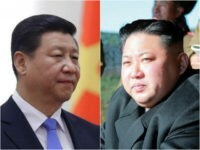 China sent its top nuclear envoy, Wu Dawei, special representative for Korean Peninsula Affairs, to South Korea on Monday to discuss reaction to an increasingly belligerent North Korea, days after President Xi Jinping arrived from an in-person summit with President Donald Trump in Florida. 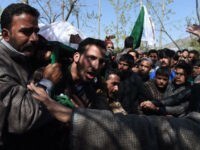 Contents: India forced to delay Kashmir elections after large surge in violence; Hindu activists push for ban on cow slaughter across India; Why is a US carrier group strike force going to the Korean peninsula? 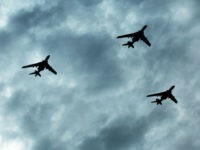 At the Conference on Disarmament in Geneva, Switzerland this week, a Russian official claimed that American anti-missile systems are increasing the risk of nuclear war. 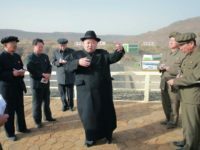 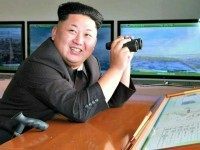 A U.S. official tells Fox News that North Korea may be in the final stages of preparing its sixth nuclear weapons test as South Korean officials insist Pyongyang may already have the capacity to launch a nuclear weapon test at any time, executing it within hours of dictator Kim Jong-un’s command. 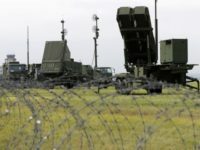 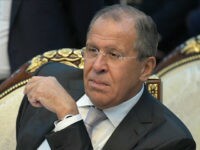 “The U.S. global ballistic missile defense poses a deep risk to the security of the region,” declared Russian Foreign Minister Sergey Lavrov on Monday after meeting with Japanese officials in Tokyo.